Oneohtrix Point Never is joined by Bee Mask at about 33 minutes in. 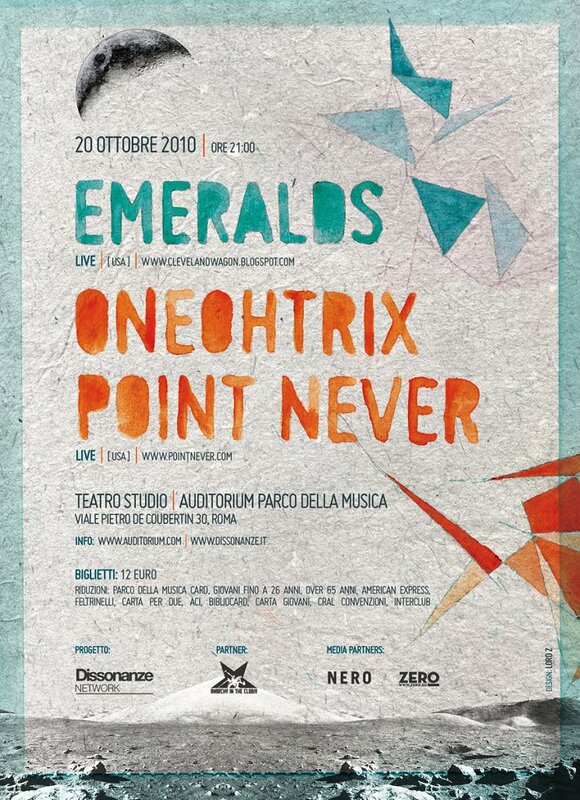 Ars Nova Workshop and R5 Productions are excited to announce this co-presentation of Oneohtrix Point Never. 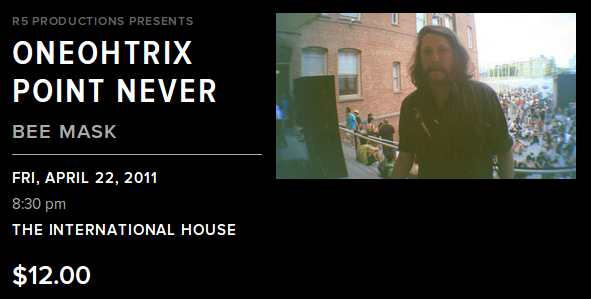 This will be the first Philadelphia appearance by the acclaimed solo project of Daniel Lopatin.